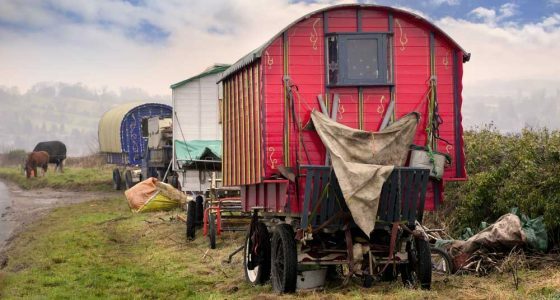 Below are three suggested itineraries covering most of the places you would wish to see in the Cotswolds. 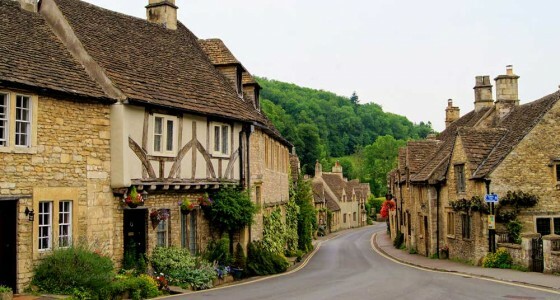 For those visiting for the first time we recommend our Classic Cotswolds Tour which focuses on the some of the more famous ‘classic’ villages and attractions in the North Cotswolds and allows you to see a huge amount in one day. 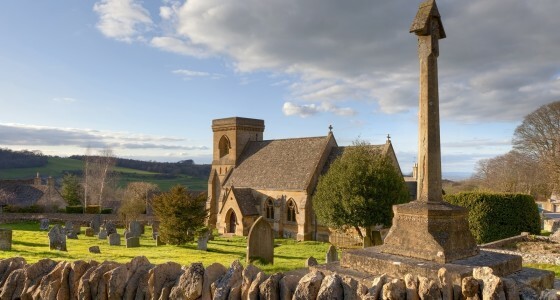 Why Choose our Cotswolds Private Tours? 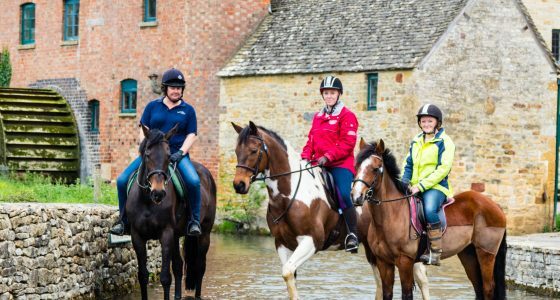 We are based in the Cotswolds and all our guides live in the area and know it intimately. You will get to see the places the larger tour buses cannot get to. 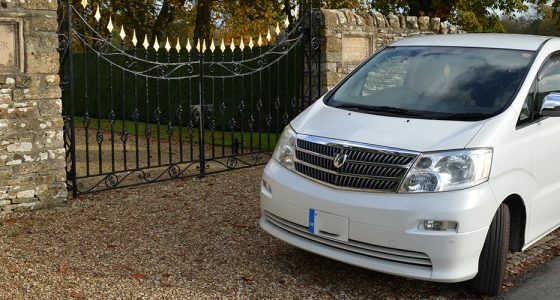 As our tours are all private, they are fully custom. The itineraries provided here are just an idea and each one can be fully customised from placed visited to pick up and drop off point. We are a fully licensed with Stroud District council as a Private Hire Operator (Ref OP105). A day out with our guides is a fun and relaxed way to see the area. Beat the crowds and the get off-the-beaten track! The larger tour buses only visit 3 or 4 of the major villages but as we only deal with smaller groups and can access the backroads you will easily visit or pass though a dozen or so towns and villages.